United States Marine Corps Sergeant Aaron Hardy has spent three years leading a Special Forces team on covert missions all over the world, protecting the interests of the United States. After a recent mission in Nigeria, taking down a drug-trafficking warlord, Hardy and his team return home to the States, unaware of the danger that awaits them on American soil. After an explosion takes the lives of his teammates, Hardy, the only survivor of the explosion, is wanted by the Federal Bureau of Investigation for questioning. 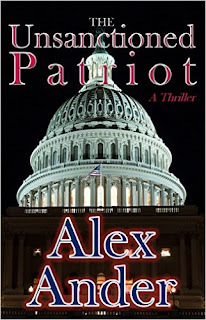 Avoiding the FBI, he sets out on a personal mission to find those responsible for the deaths of his teammates. 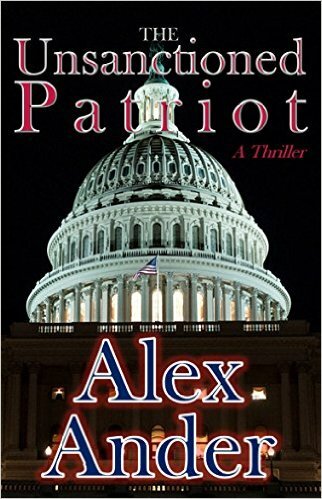 In his search for justice, he uncovers political corruption at the highest levels of government and comes face to face with the shocking truth of his own past. He soon realizes that justice for his teammates may cost him his personal freedom, maybe even his life.